There are many ways that dealers can integrate TRADE CYCLE into their everyday marketing to increase their inbound sales leads without increasing their monthly budget. 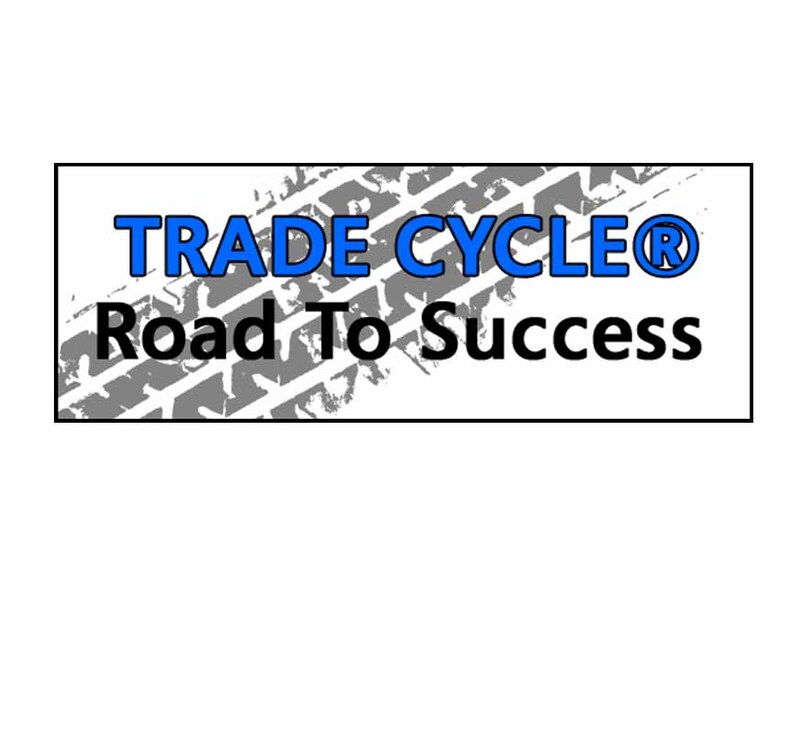 How do dealers market TRADE CYCLE? 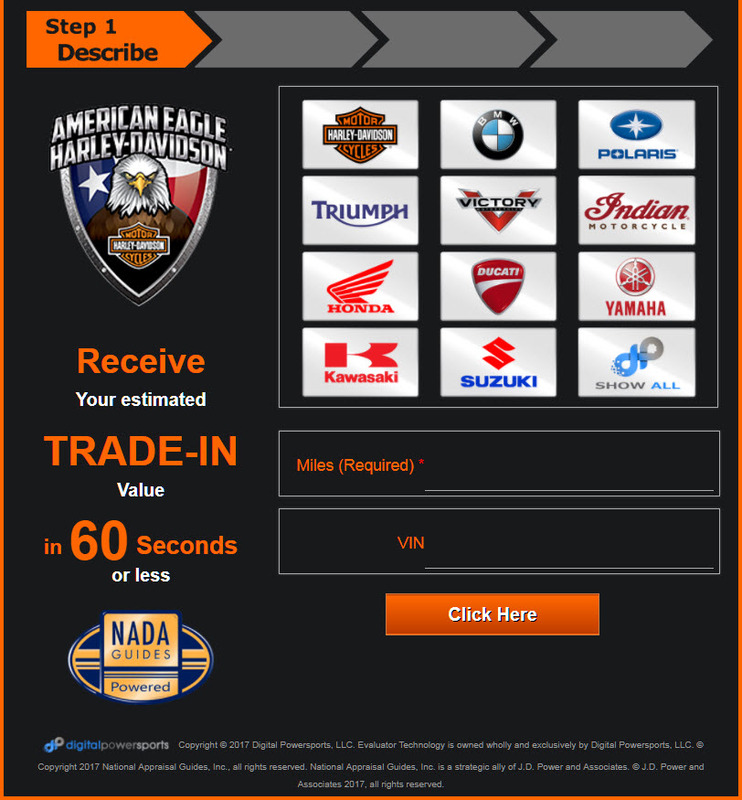 American Eagle H-D Sets New Harley Dealer Lead Record! 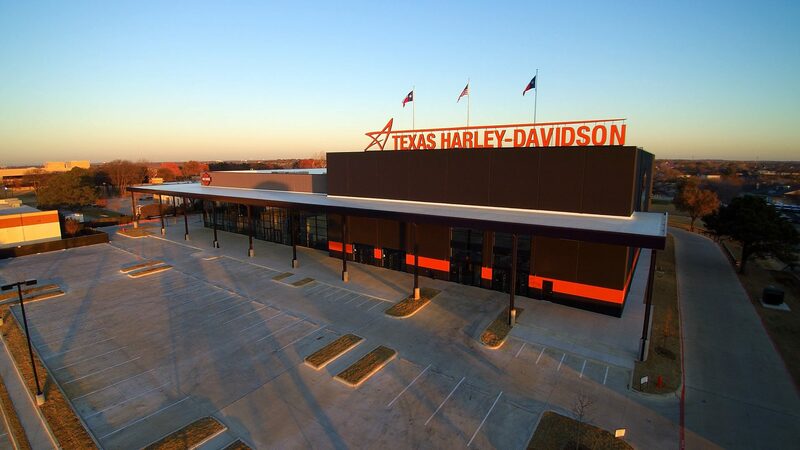 American Eagle Harley-Davidson in Corinth, Texas has shattered the previous lead volume record by generating 212 trade evaluation leads with TRADE CYCLE in July. American Eagle previously generated 170 in their first 30 days. We’re excited to share that Digital PowerSports is dealer-partners with 6 dealerships named in the Top 25 Dealers In America, to include, the Top Dealer of the Year, Cycle Center of Denton, of Denton, TX! RideNow began its relationship with Digital PowerSports using TRADE CYCLE about a year ago, trying the program out with 2 stores. Several months later, RideNow had all 35 stores on board. This trade-in lead service generated 9,520 leads for the group last year, and they are averaging around 1,000-1,100 leads per month!